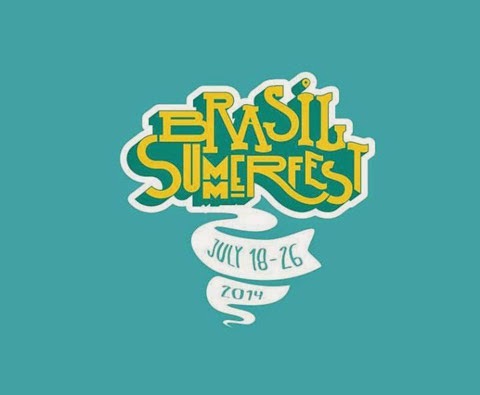 I write to you today because today is the last official day of New York City's Brasil Summer Fest, a festival of funk, bossa nova, samba, forro, experimental fusions and all of the indie Brazilian musicians that make NYC's music scene so much more bacana and richer. 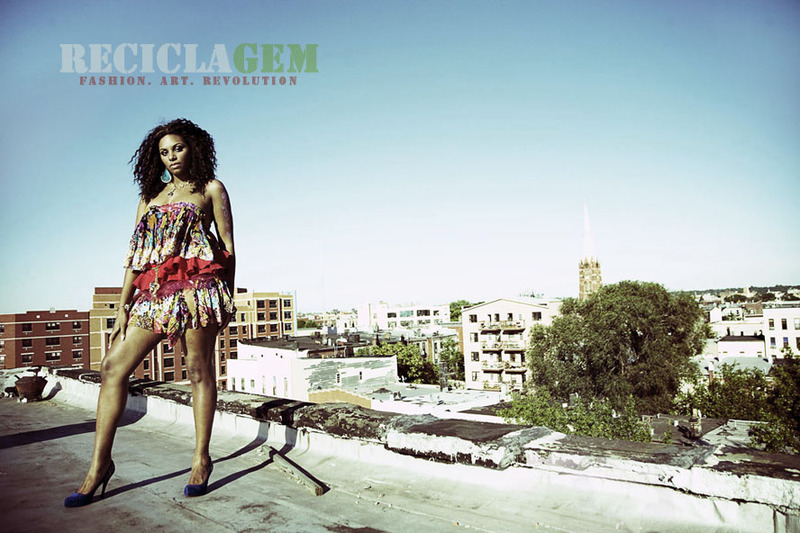 As you may remember, last February, we at ReciclaGEM got to style a music fashion shoot featuring some of New York's best artists and scholars, celebrating the diversity of beauty and talent through the diverse renderings of Brazilian sound. Well, The River Revista, the publication hosting this editorial, is still working on its debut issue. However, in the interim, we decided to highlight these wonderful models ourselves! So over the course of the next few posts in honor of the last day of Brasil Summer Fest, allow us to introduce you to the nine Beautiful People of our Beautiful People shoot.